Atharva’s 'Boomerang' gets a release date! Home Kollywood News Atharva’s ‘Boomerang’ gets a release date! Director Kannan directed ‘Ivan Thanthiran’ featuring Gautham Karthik, RJ Balaji, and Shraddha Srinath in 2017 and then he began to work on his next project ‘Boomerang’ starring Atharva in the lead role. The movie was scheduled to release in 2018 itself, but it was delayed due to the clash of release dates in December. This was because more than 5 films were expected to get released at the same time. Then, it was scheduled to be screened on 15th February 2019, but got cancelled. But, ‘Boomerang’ has now locked a new release date. The film crew has officially announced that the movie will be screened worldwide on 1st March 2019. The story line of the film is based on a social issue, and actor Atharva will be sporting two different looks in the movie. ‘Petta’ and ‘Vantha Rajavathaan Varuven’ fame Megha Akash plays the female lead in the film. ‘Meyadha Maan’ fame Indhuja, Sathish, Suhasini Mniratnam, Mahendran, Narayan Lucky, and RJ Balaji also plays pivotal roles in the movie. ‘I’ fame Upen Patel portrays an antagonistic role in the film. The film is bankrolled by director Kannan itself under his production house ‘Masala Pix’. Radhan, who scored music for the Telugu blockbuster hit film ‘Arjun Reddy’ has composed music for this movie. Jahnvi Kapoor to star with Ajith? 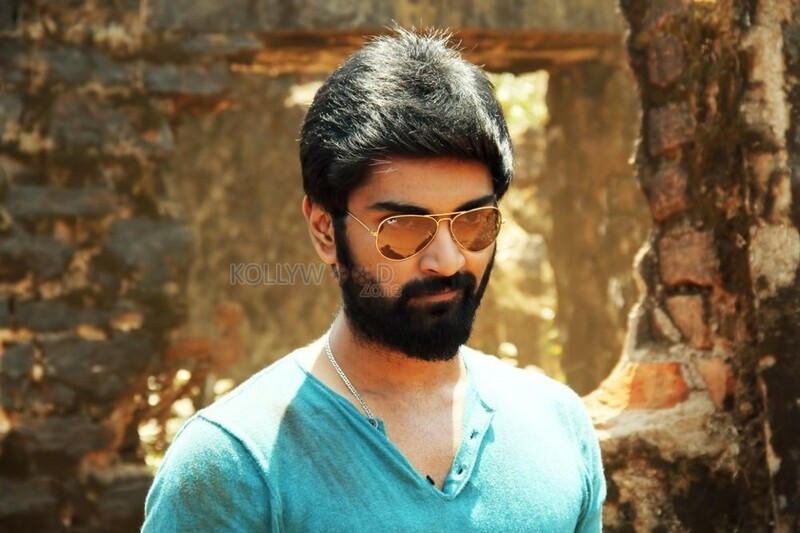 Is Atharvaa set to make his Tollywood debut?